Capture your world in an all-new way with HERO4 Silver. Controlling the camera, framing shots and playing back content is now ultra convenient—just view, tap and swipe the built-in touchscreen. 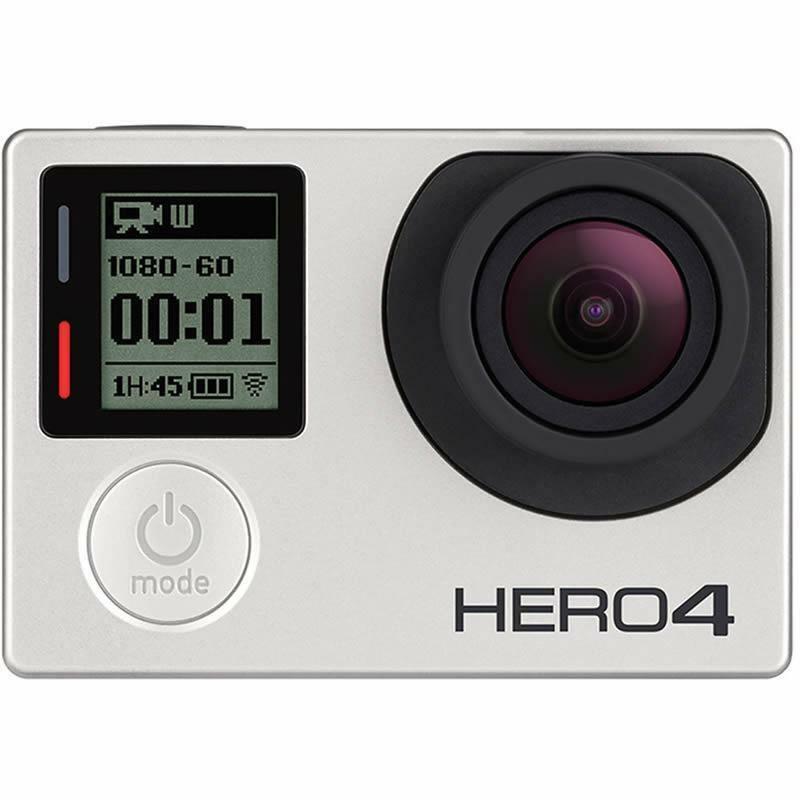 HERO4 Silver captures 1080p60 and 720p120 video with lifelike clarity, plus 12MP photos at a staggering 30 frames per second. 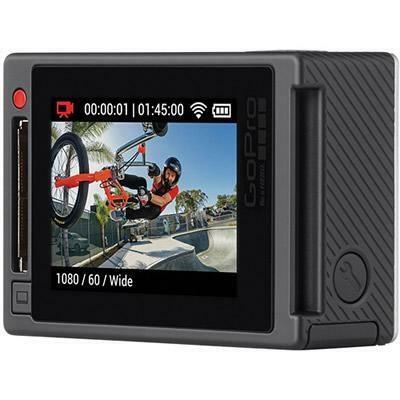 New experience-enhancing features include HiLight Tag, which lets you mark key moments for easy playback, editing and sharing, and QuikCapture, which allows you to power on the camera and start recording with the press of a single button. 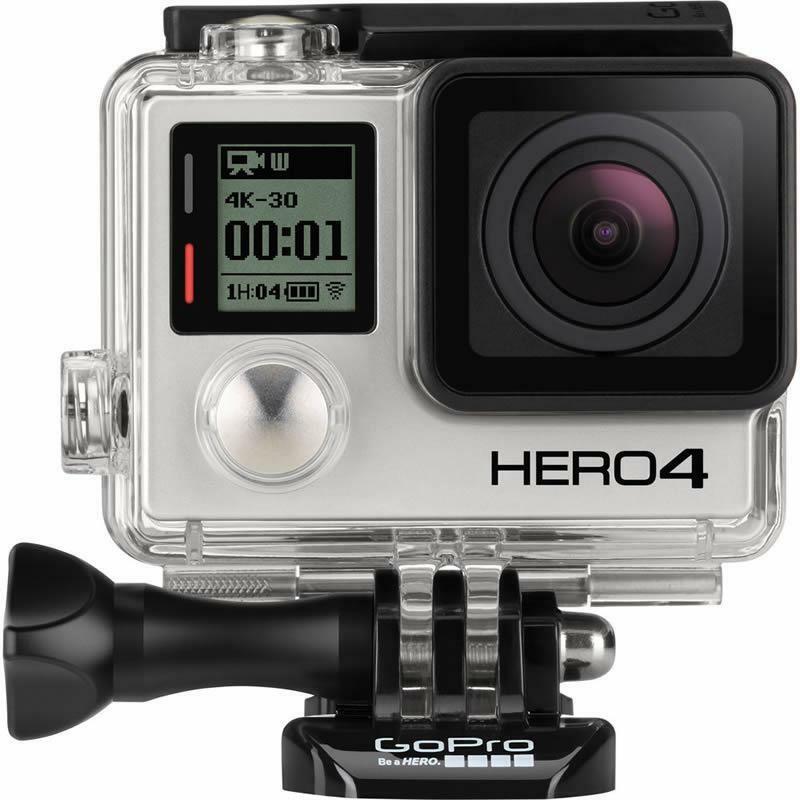 Waterproof to 131' (40 m), HERO4 Silver combines versatility and pro-quality capture with the convenience of a touch display. 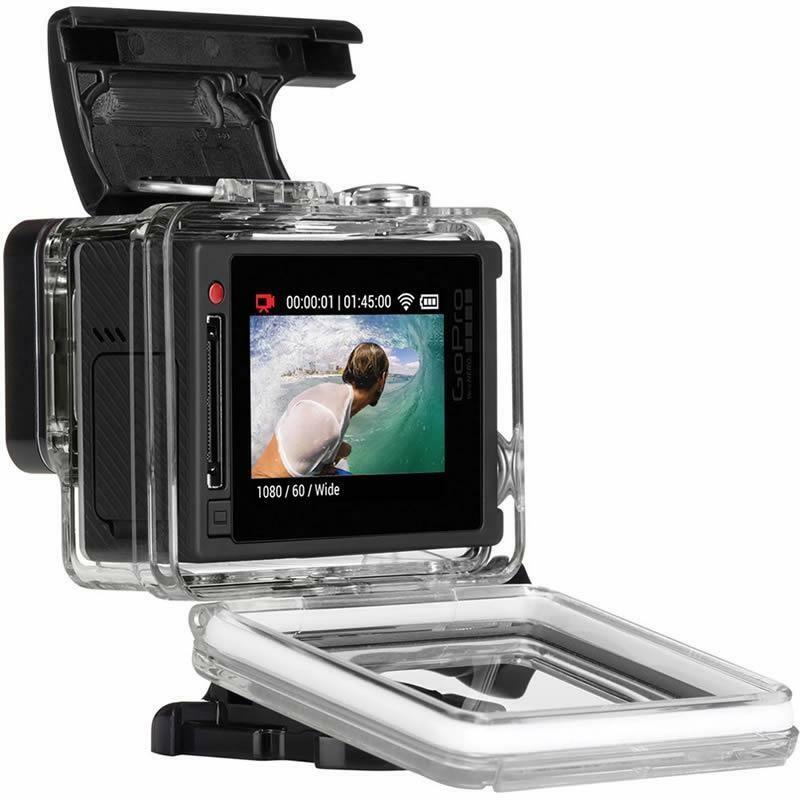 HERO4 is the first-ever GoPro to feature an integrated touch display. Use it to preview photos and videos to frame your perfect shot. Play back content, and relive the moment instantly. Easily navigate camera menus and adjust settings—just tap and swipe the screen. 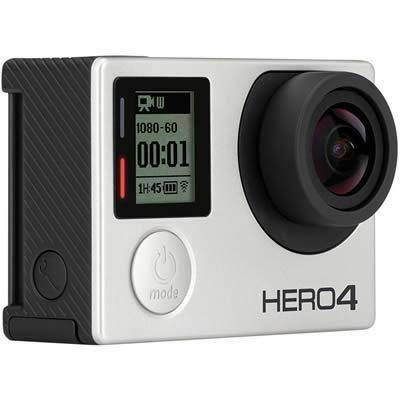 Featuring an enhanced sensor, HERO4 boasts even better image quality than any of the best-selling GoPro cameras that came before it. 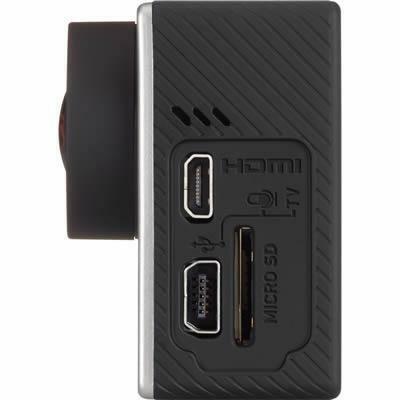 Capture stunning 1080p60 video that’s sharper and more lifelike than ever. High-resolution, high frame rate 720p120 and 960p100 video delivers exceptionally smooth slow-motion playback of all your highlights. 4K and 2.7K video offers ultra high-resolution, cinema-quality capture. 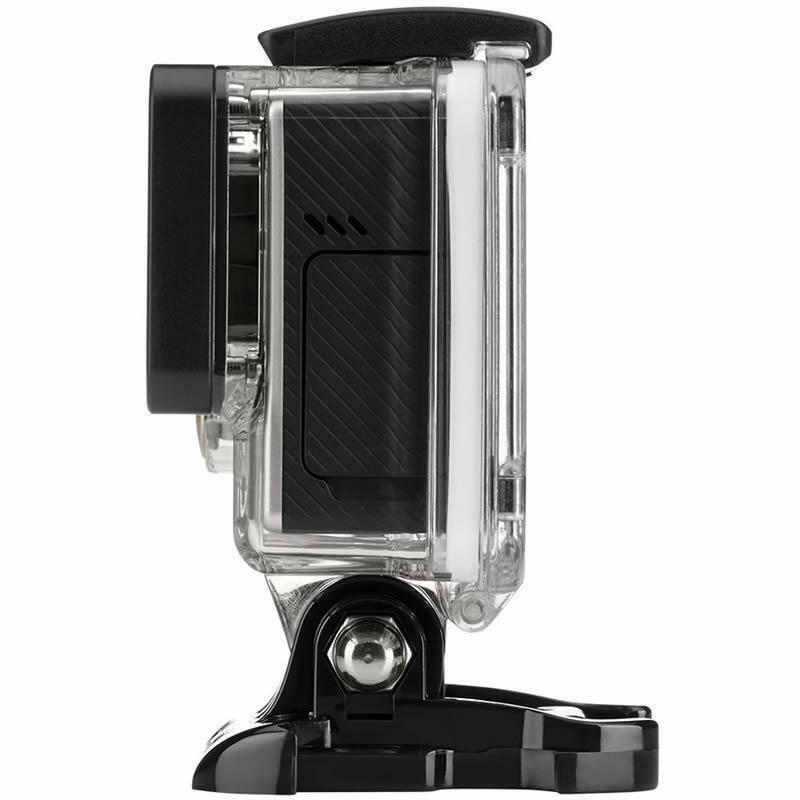 Featuring a powerful new audio system, HERO4 captures clean, high fidelity sound. Its cutting-edge microphone delivers nearly 2x the dynamic range, while a best-in-class audio algorithm ensures your recordings sound smoother and more natural than ever. For added performance, the camera is compatible with a variety of external mics when using the optional 3.5mm Mic Adapter.